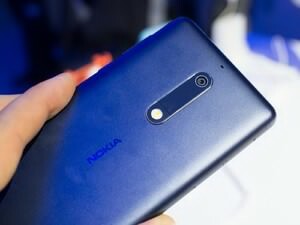 If you recall, Nokia 5 was among the set of old Nokia phones that HMD Global wants to resurrect and make it official at the Mobile World Congress (MWC) 2017. Now, the official specifications is here. The phone will be available in the market at the second quarter of 2017. Meanwhile, you can have a look at the official specifications and price of Nokia 5 below. Nokia 5 specifications. Nokia 5 released date. 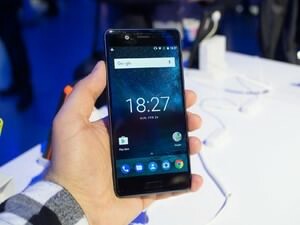 Nokia 5 price in India, China, Nigeria, USA, Kenya, Europe.